The second largest country in Western Europe with an area of 504,030 square kilometers, Spain is no doubt one of the world's most desired holiday destinations. It has been touted as the most beautiful country in the world. Could it be because it is bordered by both the Atlantic and Mediterranean seas? Or because it's territory includes but not limited to the Balearic Island and the canary islands of the African coast? Either way a holiday in Spain is guaranteed to be a holiday to remember. It would be an injustice though to talk about the country's tourism without the mention of morairas beaches. 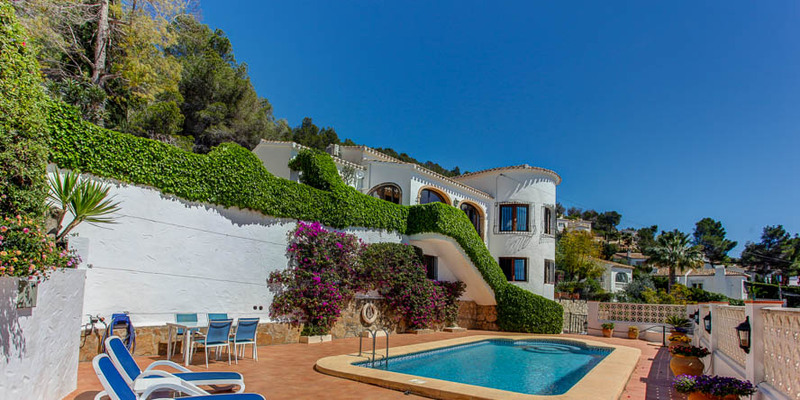 Moraira town is located in the la marina almost halfway between Alicante which is located to its south and Valencia to its north and has a beautiful, 8km mountain backed coastline. Keeping in mind that accessibility to an area will be among the top key concerns of any tourist or visitor the area has a well networked infrastructure making it easy to move in and of the town. 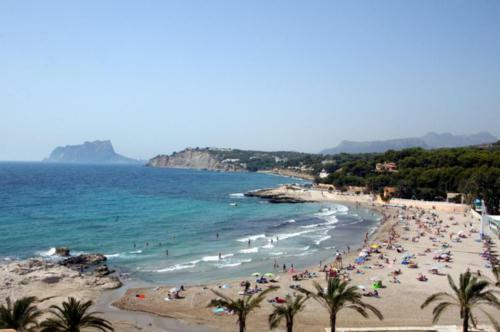 Moraira beaches boasts of one of the world's best climate with the area enjoying around 300 days of sunshine in an average year. The temperatures there are constantly warm and the mountains protect its residents from the chilly winter winds. 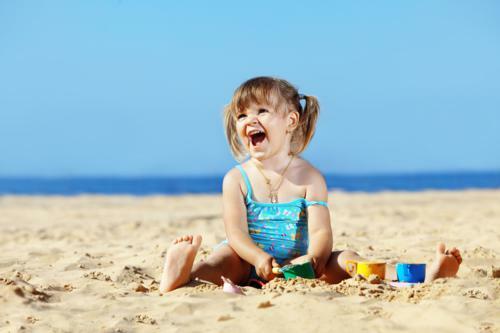 With this kind of climate, one is assured of lots of fun in the sun and a wealth of water sports the area has to offer. There are numerous golf courses, swimming pools and tennis and squash courts available on the beaches. The beaches are generally divided into four beaches and exciting and diverse as they can get, each beach has a different kind of beauty to offer. 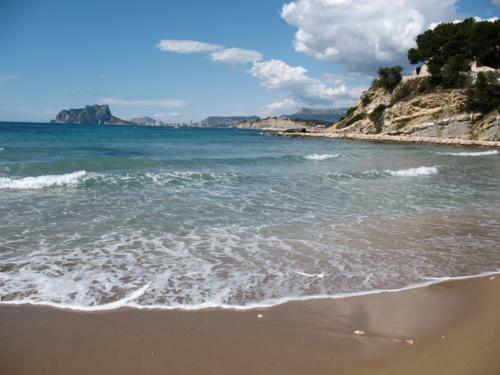 As you go along the coastline you will find Playa Del portet. This is a small inlet with crystal clear and transparent waters that make it safe for children to bathe. This beach has restaurants, showers, a parking area and a Red Cross office is also available.in the recent years, jelly fish have been sighted on this beach. is found at the foot of the castle and besides having golden and warm sand, it is the largest and most popular of the four. This beach has excellent facilities such as water games, hammocks, washbasins for the feet and a watch tower with a life guard on duty during the summer .Restaurants and ample parking area. beach has very easy access. It is unique mainly because the half of the beach has golden sand and the other half is rocky. It also has a nice promenade that communicates to them. L'Andrago boulder beach is famous for being very silent with only a few soft waves splashing onto the boulders .It is majorly rocky and located near the l'Andrago commercial centre. It is one of the best areas for practicing underwater sports and it has a fantastic view of penon d'lfach and Calpe. 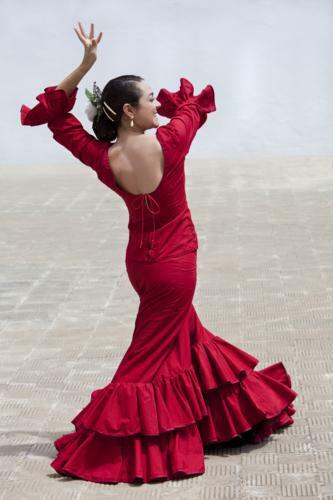 Moraira is also famous for its rich culture and diversity for those who tour especially in the months of April, June, July and November will be privileged to experience their lively local fiestas full of pomp and color, however the whole year poses great tour experience. The locals cook, bake and make fabulous costumes and organize huge fireworks to prepare for the event. The two most important fiestas are the san vincente ferrer which is a 10-day Christian fiesta held on the first Monday after Easter Monday. The other is the moors and Christian which is held on the second week of June. There is a traditional weekly market in Moraira that takes place every Friday from 8am to around 2pm.here you can find huge selection of merchandise including jewelry,toys,textiles,clothing,plants ,bags,crafts,seweing and knitting stuff and shoes. Besides these you will also find fresh fruits and vegetables. From the Arroz del senorel (local paella made with filleted fish and shellfish to the paella orkblack (rice colored from the ink of a squid) which are only part of the wide range of traditional food, the quality and choice of cuisine in moraira will be definitely the highlight of the morairas beaches experience. They next time you haggle on how to spend your end of year bonus, moraira beaches should surely be at the top of your list.